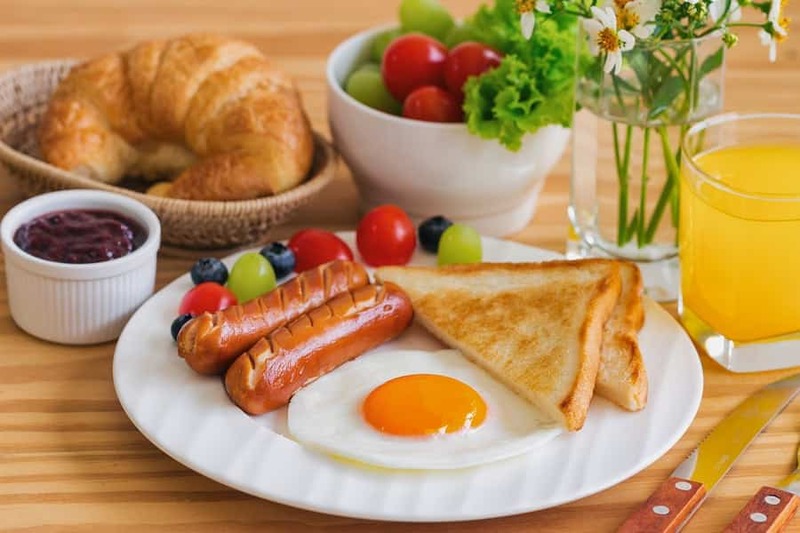 ST. LOUIS, MO – St. Louis is home to many fine cuisines, but our favorite meal to eat-out is breakfast. Therefore, we offer the following list of Top 10 Breakfast Restaurants in St. Louis. While some have higher ratings, Rooster has more than 800 Reviews compared to Number 1 position has only 166. These factor should maybe be taken into consideration. Nonetheless, when you hit his list, does it really matter. With so many great restaurants offering breakfast in the St. Louis community, it is hard to list them all. Having said that, our listing is based on public reviews. The restaurants have the options to pay us to help promote their ranking, which again, is solely based on public opinion, not ours.